Philosophers and theologians have long engaged in intense debate and introspection over the representation of the deity, its possibilities and its proscriptions. The Forbidden Image traces the dual strains of “iconophilia” and iconoclasm, the privileging and prohibition of religious images, over a span of two and a half millennia in the West. 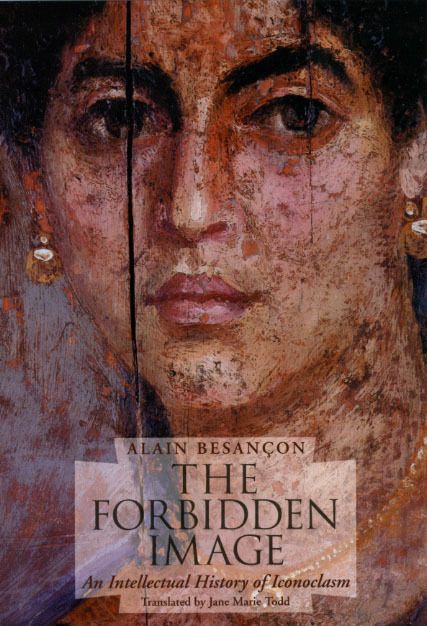 Alain Besançon’s work begins with a comprehensive examination of the status of the image in Greek, Judaic, Islamic, and Christian thought. The author then addresses arguments regarding the moral authority of the image in European Christianity from the medieval through the early modern periods. Besançon completes The Forbidden Image with an examination of how iconophilia and iconoclasm have been debated in the modern period.